St. Michael’s Camp provides an atmosphere encompassed within natural surroundings that will foster the continuation of Ukrainian Catholic traditions and beliefs for the youth of the Eparchy and surrounding communities. We are a non-profit organization seeking to provide a spiritually enlightening camp experience for our campers while allowing them to grow and have fun in a safe and accepting environment. Our mission is to provide an enriching experience to celebrate the presence of God around us and within each other. We strive to develop lifelong friendships between our campers and counselors and is strengthened through community living while at camp. Removing distractions and increasing the awareness of nature around us helps to foster a respect and caring of our environment and God’s earth. We are a dedicated team of volunteers passionate about making the camp a great success year after year! Joe, Kimberly and Nathaniel Coffey live on a small farm north of Roblin, MB about a 20 minutes drive from St. Michael’s Camp. They are members of St. Michael’s and Holy Redeemer Ukrainian Catholic Parishes in Roblin. While a student at St. Vladimir’s College in Roblin, Joe spent his summers at Kobzarska Sich Summer Camp in Pennsylvania learning to play the bandura. He went on to study philosophy and theology with the Eastern Rite Basilian Fathers. 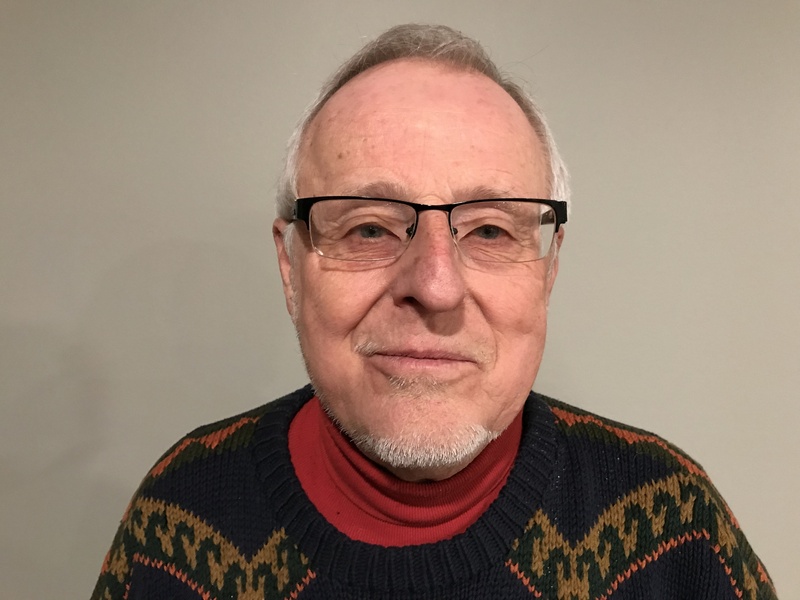 During those years he worked during the summer months at St. Basil’s Camp at Pigeon Lake, AB and taught catechism one summer in post-communist Ukraine in the village of Buchach. His experiences as a young man at these various camps have instilled an appreciation for the positive effect summer camp can have on a young person’s life. Joe and Kimberly believe strongly in the mission and values of St. Michael’s Camp. Currently Joe and Kimberly own and operate Andrychuk, Sneath-Strilchuk and Christie’s Funeral Homes in Kamsack, Roblin and Yorkton. They are excited to lend a hand to the growth and success of St. Michael’s at Madge. 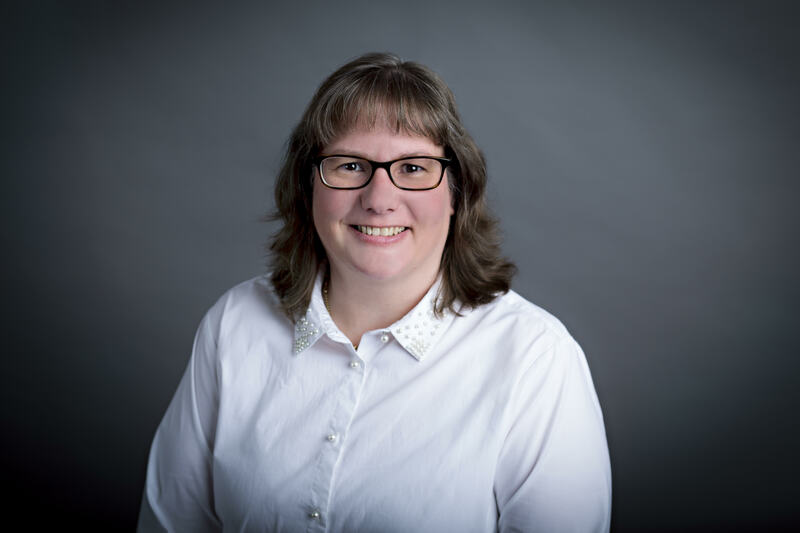 I am Lori-Lou Dungen and am married to Fr. Warren Dungen, a Ukrainian Catholic Priest and have four teenage boys. I use my bookkeeping knowledge and experience as the Treasurer of St. Michael’s Camp. Throughout my life I have many years with youth through being a you ministry volunteer as well as being a parent. I am committed to work as much as I am able to keep St. Michael’s Camp a successful camp for our youth. Fr. 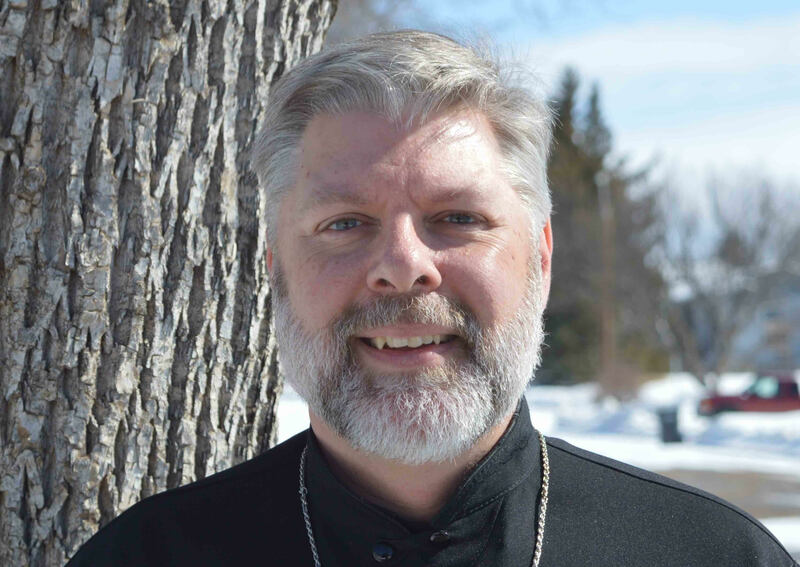 Warren Dungen is a recently ordained Ukrainian Catholic priest for the Eparchy of Saskatoon who served 20 years of diocesan youth ministry before priesthood. He is married to his wife of 21yrs, Lori-Lou, and they have 4 sons. Fr. Warren grew up as a Roman Catholic and worked for the dioceses of: Alexandria, Mobile, and Prince Albert. In these years, Warren was privileged to organize and lead innumerable retreats, conferences, trainings, workshops, service projects, mission trips, pilgrimages, and liturgical celebrations for youth and families. Fr. Warren transferred his ascription to the Ukrainian Greco-Catholic Church (UGCC), to match that of his wife. In 2014, he left his position in Prince Albert, to attend Holy Spiritual Ukrainian Catholic Seminary. Fr. Warren has a B.A. in History from Concordia University of Edmonton, and a MDiv. in Eastern Christian Studies from Saint Paul University and the Metropolitan Andrey Sheptytsky Institute. He was ordained a deacon in January 2017, and a priest in July 2017. Fr. 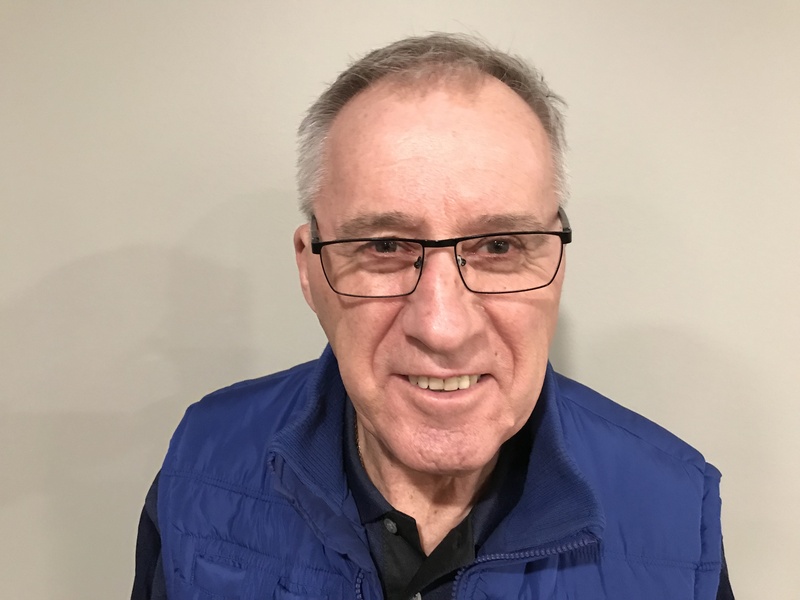 Warren now lives in Kamsack, SK, and serves the active parishes in Kamsack, Norquay, Wadena, Kuroki, Vesna, Benito, and Swan River. My family has been involved with the camp for many years. My siblings and I spent our summers here when it was known as Camp Chaban. My own 4 children love coming to camp, helping with yardwork, and at perogy suppers. My husband, Lawrence was on the camp board over the course of building the new main hall. 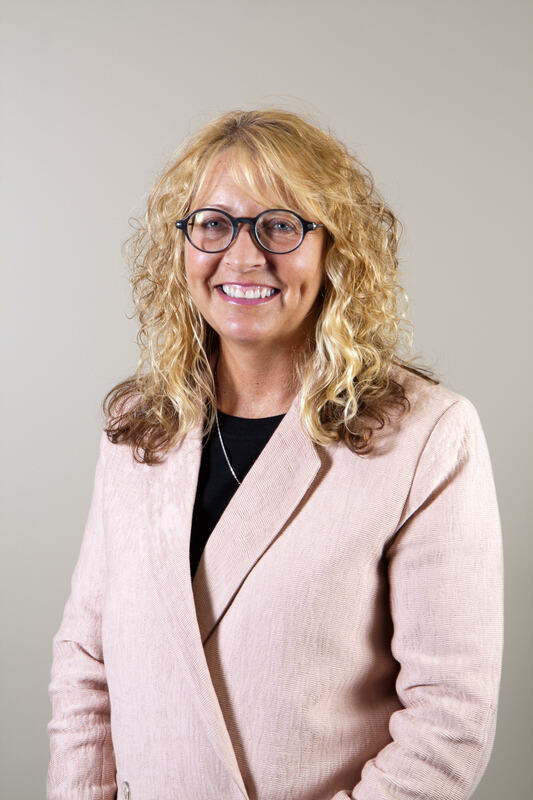 Currently I am the principal of St. Theodore School and a member of St. Mary’s parish in Yorkton. I want to see St. Michael’s at Madge continue on for many more generations. I am a retired elementary school teacher and I am very active with both the KofC and the Church. Have been on the Camp Board for 10 years and have spent many hours of volunteer work since the initial construction of the new building. I have been serving as a temporary custodian at St. Michael’s Camp. For a number of year, I have been very interested in the camp. 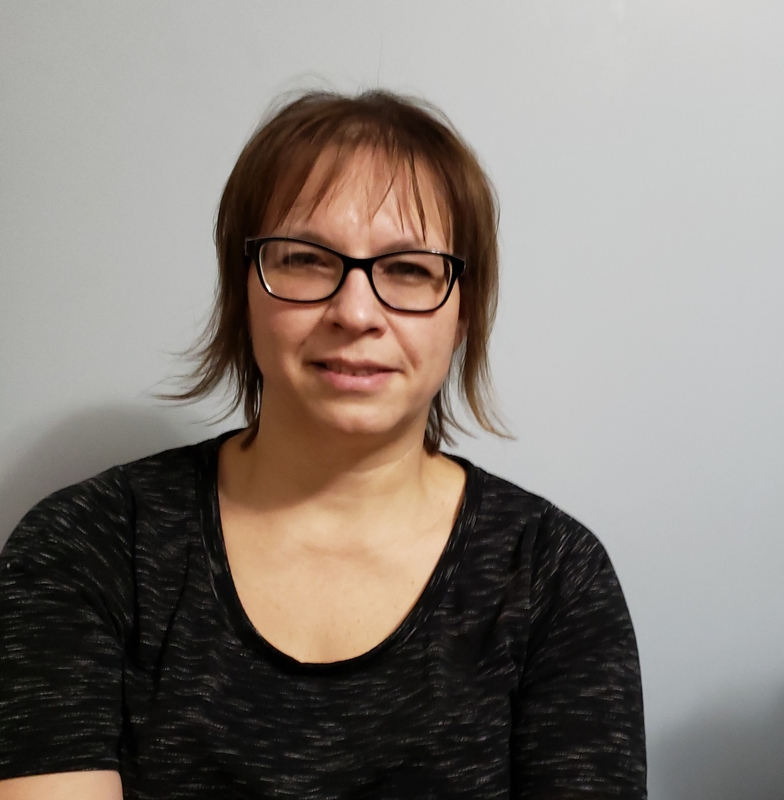 I am a 55 years old retired teacher, I am originally from Norquay, Saskatchewan and have two wonderful grown up children, a daughter (25) and son (22). I attend St. Mary’s Ukrainian Catholic Church in Yorkton. Bishop Bryan has been a big influence in my life for many years. I taught children for over 20 years in 3 different provinces. I now own an acreage, (an old school yard) where my children and I started planning for a small business selling fruit and vegetables. Five years ago we opened Purple Martin Orchard & Gardens, an organic UPIC business where we enjoy educating families, especially children, about how produce is grown. 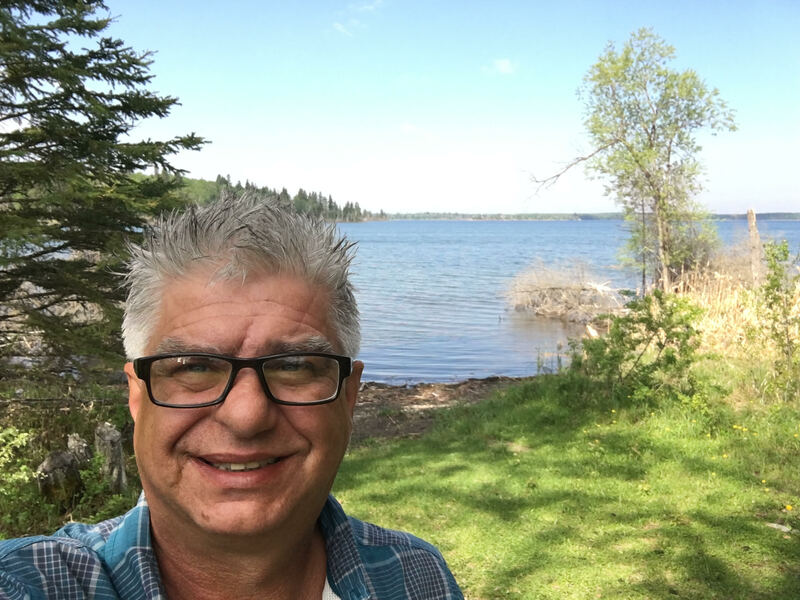 I love the outdoors and am honoured to be part of St. Michael’s Camp bringing children and families together. Trevor was born and raised in Broadview Saskatchewan. 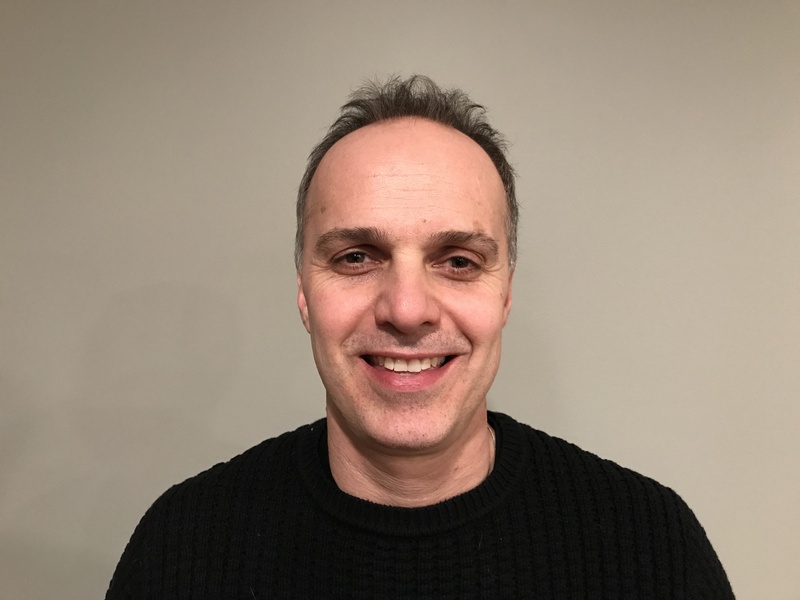 He received his Education degree at the University of Regina, and his Master’s in Education Administration at the University of Saskatchewan. 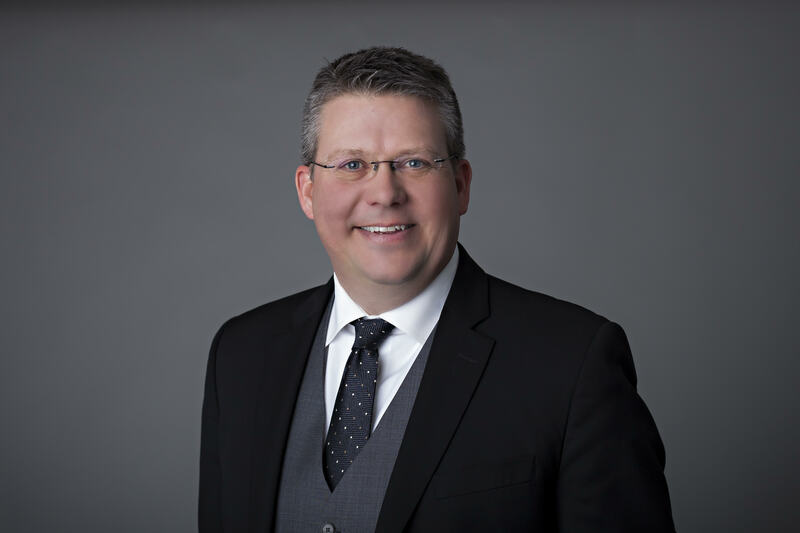 Trevor and his wife Laurel have three children and reside in Yorkton where Trevor is currently the principal of St. Michael’s Elementary School. 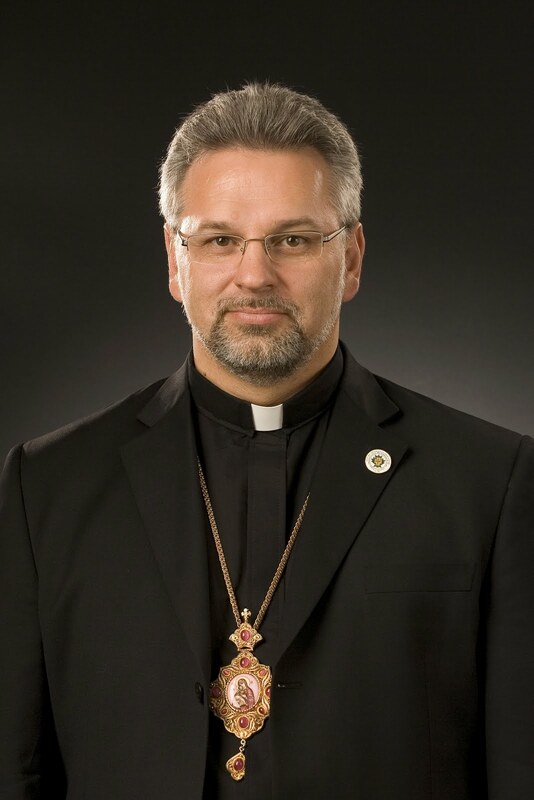 Ex Officio Board Member: Bishop Bryan Bayda, C.Ss.R.